The dimensions of prestige are plain for all to see. International prizes, journal citations, and influence on the world stage: these are the goals to which the academy strives. Small wonder then that the world’s academic leaders, searching for the secret of attaining this kind of success, look to US research universities, because it is the modern research university that defines the academic enterprise for the rest of the world. 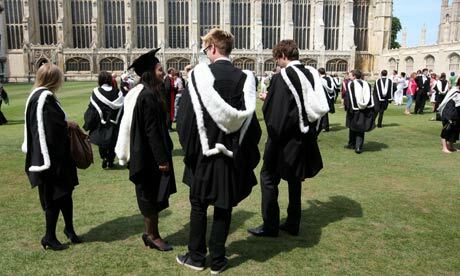 Therein looms a disaster for the UK and its 300 colleges and universities. Go here to read the entire article in The Guardian.